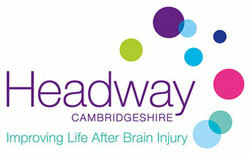 Headway Cambridgeshire provides specialist services and support to people with a brain injury and other neurological conditions and their families. Since 1989 Headway Cambridgeshire has been helping people to live as independently as possible in their communities enabling them achieve their full potential. Brain injury can affect anyone, at any time and Headway Cambridgeshire, an autonomous charity, will use your car donation to support individuals and their families through these life-changing events. Working closely with health and social care colleagues and other agencies, Headway ensures services are as seamless as possible and thanks to donations like yours can provide this help right through the support pathway. The service operates throughout Cambridgeshire and Peterborough where people can be supported at home or at one of Headway's hubs. “Ever since Headway has been involved, my son’s life has completely turned around.” Chris, Headway client. Donate your car to Headway Cambridgeshire with Charity Car. It won't cost you a penny and we'll arrange collection of your car at a time to suit you. 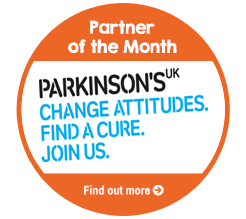 Click donate now, to get started with donating your car to Headway Cambridgeshire.